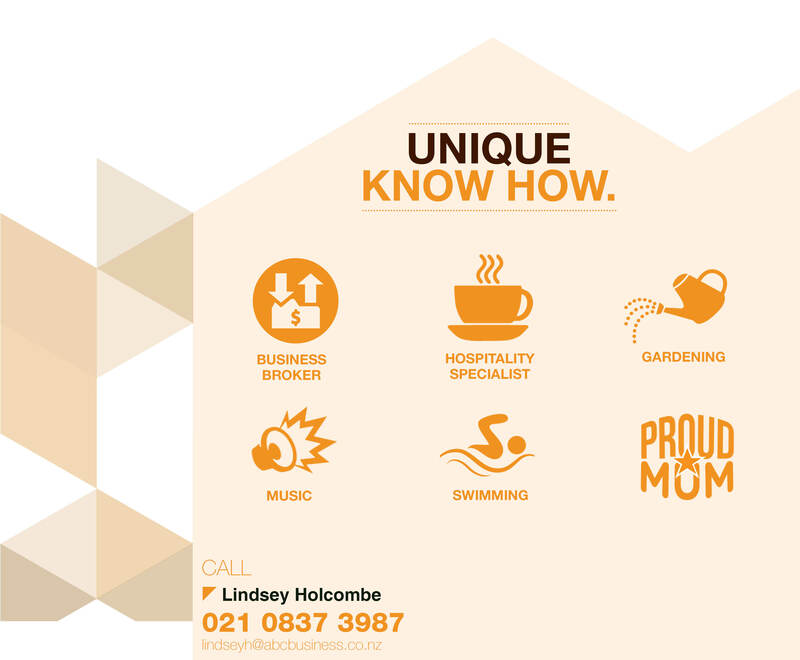 Lindsey has a genuine interest in people and understands the best approach to assist you with the sale of your business or what to look for when buying a business. Having spent her entire working career in sales whether working for herself or a company she has developed effective communication and listening skills a strong network of contacts and can offer guidance and advice to assist you to establish the right direction with your business decisions. Lindsey is well versed in building relationships and understanding customer needs, which is pivotal in any sales process. She understands the process of preparing your business for sale and the need for effective marketing to attract the right buyer. Before entering the world of business sales Lindsey held positions in sales management roles within the New Zealand wine industry, selling to both national and international markets; prior to this she had a successful career as a Hairdresser managing her own business. Lindsey specialises in the sale of Hospitality and Hair & Beauty businesses. Urgent Sale - Price Reduced to Sell!